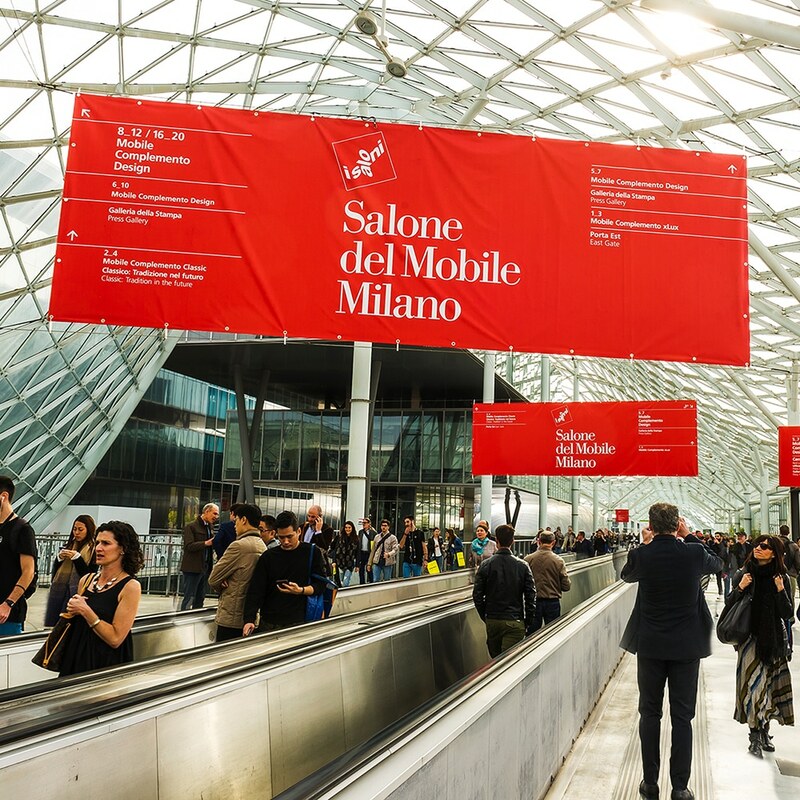 Launched in 1961 as a vehicle for promoting Italian exports, the Salone del Mobile is the global benchmark event for the furnishing and design sector. 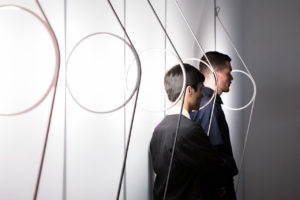 The Salone is held in Milan in April every year, along with Euroluce in odd years and EuroCucina and the International Bathroom Exhibition in even years, and in tandem with the annual International Furnishing Accessories Exhibition and Workplace3.0. 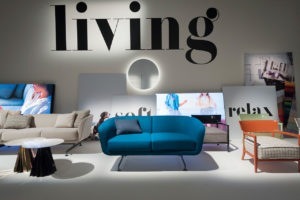 These events are flanked by FTK (Technology For the Future), EuroCucina’s side event and S_Project, the exhibition devoted to design products and decorative and technical furnishing solutions. 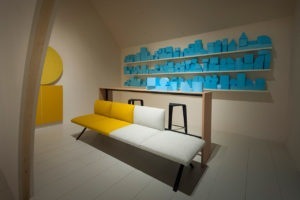 Since 1998, it has been rounded off by SaloneSatellite, the launchpad for young designers. 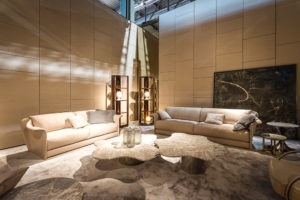 Under the umbrella of the Salone del Mobile.Milano, these events cover a net area of almost 210,000 sq.m overall at the Rho Fiera Milano, showcasing more than 2,300 of the most dynamic companies on the global market each year. Over 370,000 professional visitors attend the fair each year, just under 70% of them from 188 other countries, along with more than 5,000 journalists and around 27,500 members of the public. Not to mention the side events that take place alongside it, curated by leading international artists and designers, because the Salone is also culture. 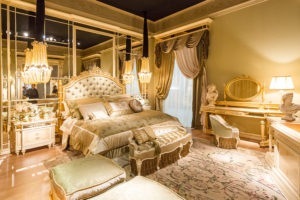 The Saloni WorldWide Moscow, held in October each year at Crocus Expo and featuring some 300 Italian and foreign companies, was launched in 2005. 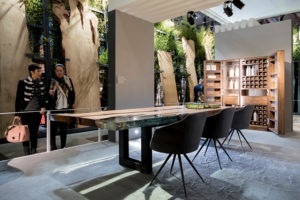 The event underwent a change of name in 2018, becoming the Salone del Mobile.Milano Moscow, underscoring its strong links with Milan. 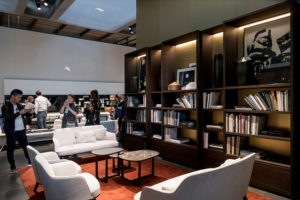 The Salone del Mobile.Milano Shanghai was launched in 2016, and takes place in November at the Shanghai Exhibition Centre, where more than 120 Italian brands showcase stand-out cutting edge creative furnishing solutions. 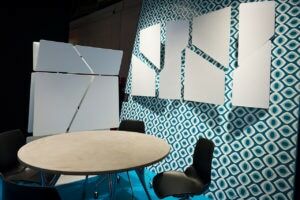 2018 was a year of change with the launch of the Manifesto, a declaration of intent geared to channelling the forces that work together in Milan into preserving the leadership role of both the trade fair and the city.